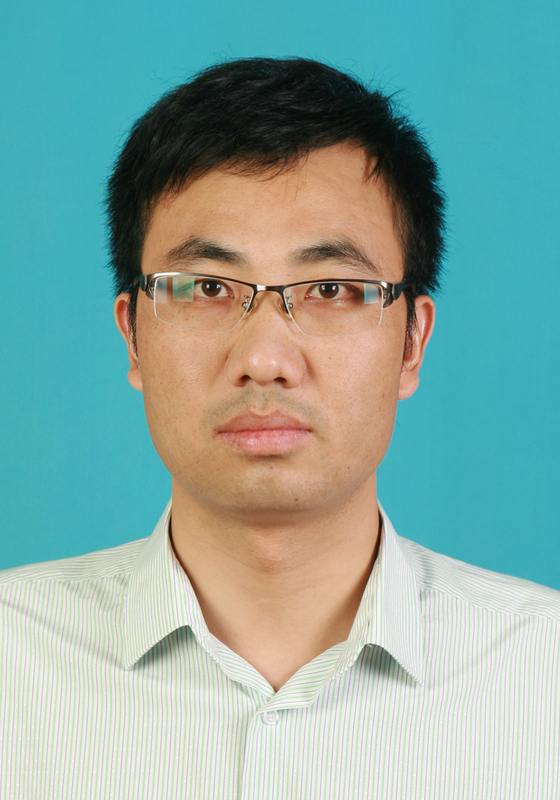 Tao Chen is a professor at the Department of Materials Science & Engineering, University of Science & Technology of China (USTC). He obtained his PhD degree from Nanyang Technological University (NTU, Singapore) in 2010. In 2011, he joined the Department of Physics of the Chinese University of Hong Kong working as a Research Assistant Professor. He joined USTC in 2015.